From guerrilla gardening in your street to paint by numbers in your local library, via nail art, yarn bombing and singing in a choir, we’re building an actively creative UK that caters for people of every age, background and ability. It aims to inspire people to try something new at home or at a Get Creative event, and to share their own examples of everyday creativity. A celebration of British arts, culture and creativity. 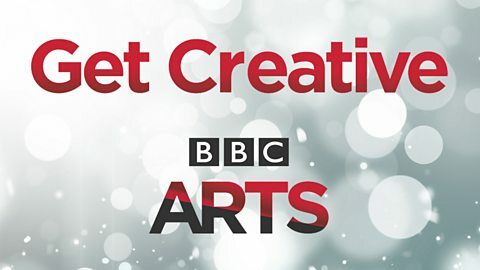 The BBC has teamed up with a host of organisations to make getting creative easy and enjoyable. The campaign works with organisations to create participatory events that are accessible for everyone and to develop local networks that create new collaborations and relationships. If you run a group or organisation and want to be part of Get Creative, sign up here. We’re celebrating creativity around the country but are not responsible for the events, so parents, please check that the relevant event is family friendly. We will give you ideas and a range of opportunities to get inspired to do, share and talk about your work, art and craft. Want to know how to write a song or start that novel? Get inspiration from some famous faces - our Get Creative Friends - and we'll encourage our Get Creative Champions to put on free events near you. We want to see the fruits of your labour! Share your work on social platforms using the hashtag #getcreative and we’ll showcase the best and most interesting. Check out some frequently asked questions here. The next Get Creative Festival happens from 11-19 May 2019. We want as many creative groups as possible to take part. Last year we had 1,400 events across the UK - we're hoping to beat the figure in 2019. 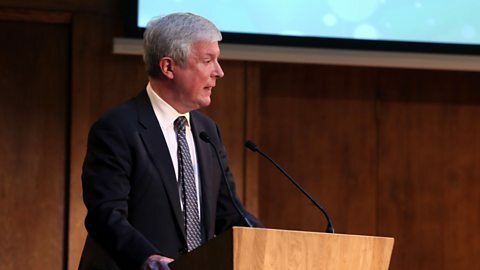 BBC director general Tony Hall, David Lan and Deborah Bull at the launch in 2015. Get Creative came about in part as a result of the Warwick Commission’s year long investigation into the Future of Cultural Value; a politically neutral and independent study into the kind of investment needed to ensure all forms of culture are inclusive and accessible for all. 64 Million Artists, a campaign to unlock the creativity of everyone in Britain. Go to their website to sign up for its regular challenges. Arts Council of Northern Ireland are the main support for arts organisations and artists in Northern Ireland, offering a broad range of funding opportunities. Arts Council of Wales is the country's funding and development agency for the arts. Its vision is of a creative Wales where the arts are central to the life and well-being of the nation. Craft's Council whose goal is to make the UK the best place to make, see, collect and learn about contemporary craft. Creative People and Places is about more people choosing, creating and taking part in brilliant art experiences in the places where they live. Funded by Arts Council England, there are now 21 independent projects in areas where people have fewer opportunities to get involved with the arts. Get Creative Family Arts Festival is a national festival bringing high quality visual and performing arts events to families across the UK as part of the wider Family Arts Campaign. Voluntary Arts provides a universal voice for approximately 63,000 voluntary arts groups across the UK and Ireland that enables millons of people to express their creativity. It provides information, undertakes advocacy and delivers projects to develop participation in creative cultural activities.